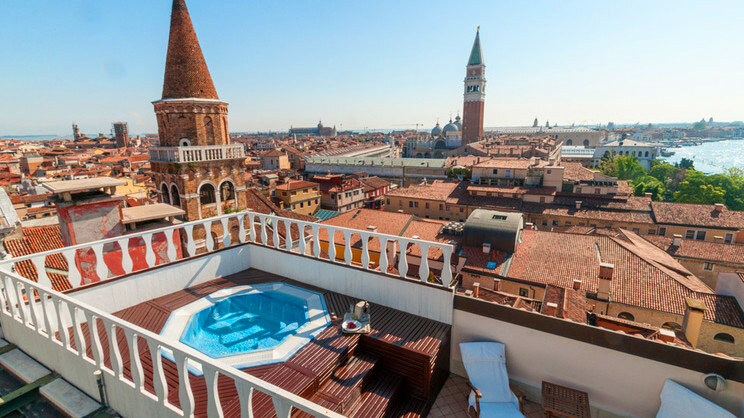 Discover one of the world’s most renowned and captivating cities, the romantic retreat of Venice. 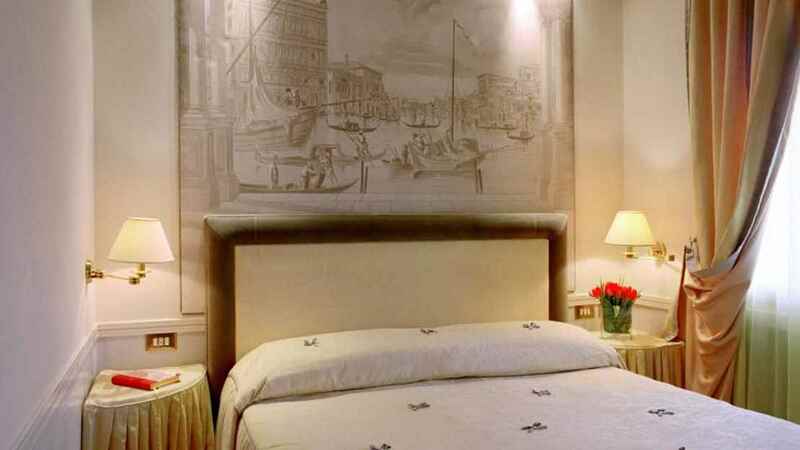 Decorated throughout in lavish, Venetian style and only a stone’s throw from top attractions such as the Grand Canal and St Mark’s Square, the Bauer Palazzo is the perfect choice of hotel. Fall in love with the canal side streets and ornate bridges, not to mention the delectable Italian cuisine on offer throughout the city. 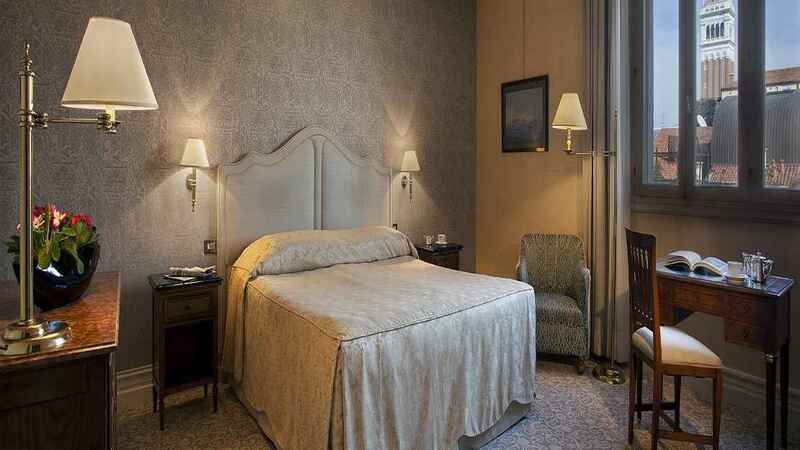 The Bauer Palazzo is close to the heart of Venice, only a stone’s throw from the Grand Canal and a short walk from St Mark’s Square. 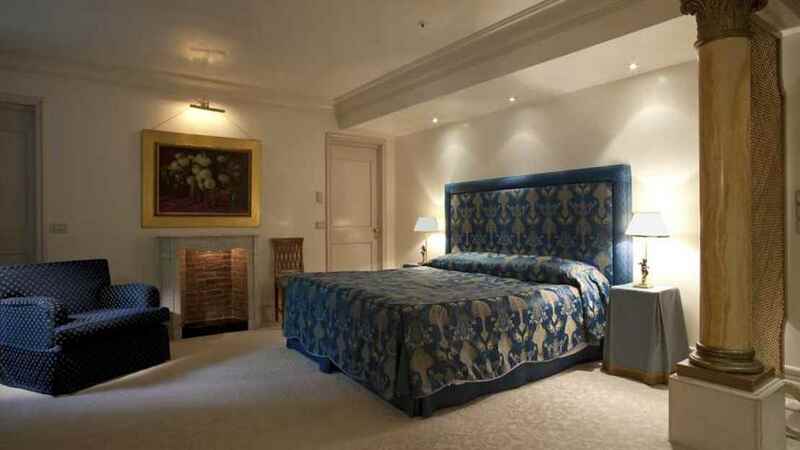 Venice Marco Polo Airport is approximately 14km away from the Bauer Palazzo.